Apple made a historic and much-needed step forward today; it's finally putting its old, terrible headphones to rest. 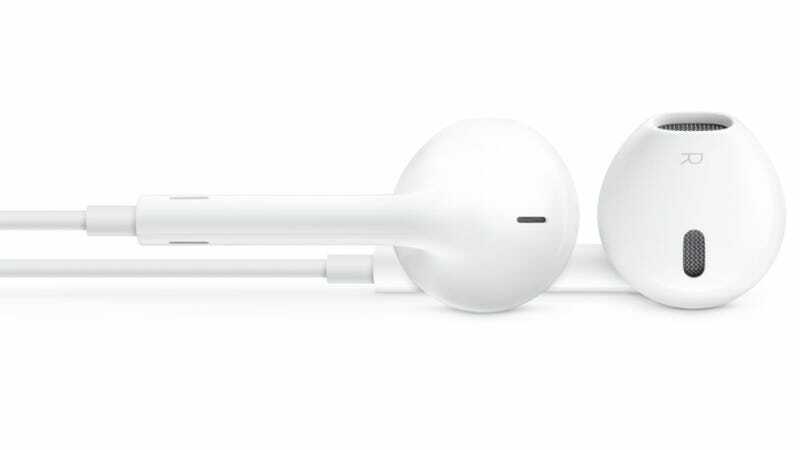 The new ones, dubbed "EarPods" mark a bit of a shift, but still retain their iconic, white, hey-look-at-me-I've-got-an-iPhone-in-my-pocket color. Unlike the previous 'phones, these guys are the in-ear type, and will hopefully sound and fit a little better than the good old-fashioned kind. They'll be coming bundled with iPhone 5, the iPod Touch, and the iPod nano, and are also available separately starting now, and cost $29. It might not be the biggest iPhone 5 update, or the one you're the most excited for, but it's probably the one that was the longest time coming. Hopefully they'll justify their weird look by being better than their predecessors; that seems like it should be an easily achievable goal.